The investment value of cryptocurrency has been widely understood for some time now, but will we ever be able to readily spend it in the same way we spend fiat currency like dollars, pounds, and euros? Crypto has long been thought of as the next step in everyday currency, and while there is opportunity for this to happen, a number of technological and regulatory issues will likely have to be resolved before crypto becomes relied upon as a standardized form of payment. Here are a few of the barriers preventing us from spending crypto on a daily basis. The primary barrier to crypto entering the mainstream thus far has been the convenience of spending. The easier it is for people to spend crypto, the more people will want to own it. Total adoption will only take place when crypto is seen as a more convenient payment method than the alternatives, but right now there aren’t many people interested in owning something they can’t readily spend. There are currently some vendors that have started to accept crypto in everyday transactions, but features are still lacking that would make it commonplace. The current volatility of crypto makes it unlikely to become mainstream in the near future. Under the current state, if you sell something for 100 dollars-worth of bitcoin one day, there’s little guarantee that it’ll still be worth 100 dollars the next day, taking a significant toll on your profit margin. 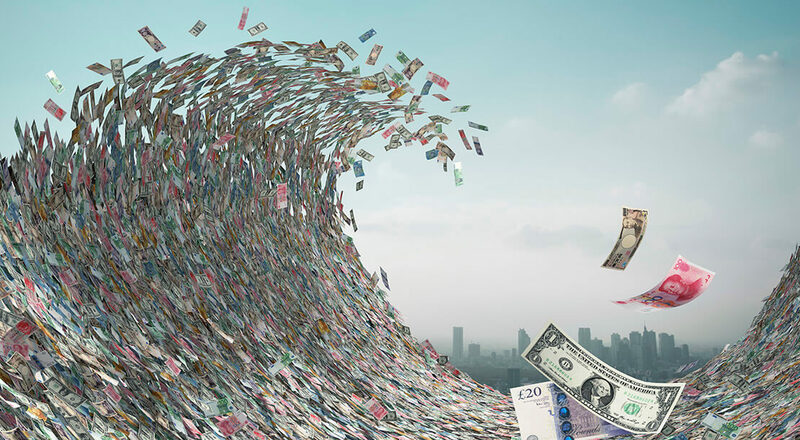 As a result, most businesses who do accept crypto immediately convert it into fiat money following the transaction in order to avoid the wrath of volatility. This market fluctuation also has a significant impact on how much people are willing to spend. Vendors don’t like that. The concerns with crypto’s security mainly come from it being entirely virtually stored. If anything were to happen to the internet, all would be lost. Crypto also still operates in somewhat of a grey area in most countries, and that lack of regulation or backing from a single government has held back its growth as a common form of tender. Despite these deterrents from crypto’s acceptance as a regular currency, there are several good signs of growth that point to this eventually becoming the case. Institutional investors and insurance companies have started getting involved in the crypto markets of late, speaking to its rise in legitimacy. Growth is sure to continue, as millennials are the most likely group to invest in crypto and are taking on a larger and larger role in the global economy. There’s undeniable upside to this technology and its potential that just needs to be harnessed.